Sketchy Sachet Water is a data-driven, multi-media journalism project which investigates the hygiene status of the sachet water produced for consumption by water factories operating in Lagos. The sachet water, popularly called ‘pure water’ is relied on as a source of safe drinkable water by over 70 percent of Lagosians. With some of these factories situated in industrial areas where effluents are discharged into groundwater as well as contamination by human waste from latrines or septic tanks, resulting in increased levels of microorganism, there is no doubt that the sanitation and hygiene status of sachet water is already compromised. Lagos, Nigeria’s most populous city is characterized by low levels of access to improved water source and limited access to sanitation, leaving a large percentage of the population to depend on these industries, most of whom operate without regards to sanitation regulations. The story treatment would use compelling evidence to demonstrate how lack of safe drinking water results in significant illness and reduced quality of life. 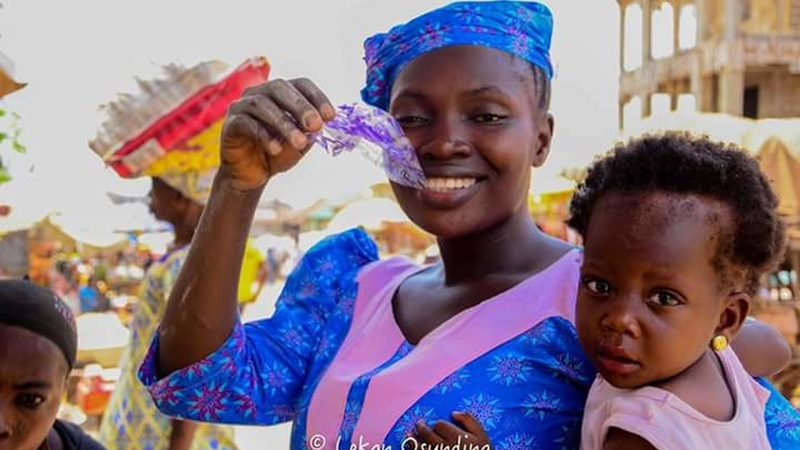 The methodology to determine this would involve conducting a laboratory analysis of 30 sachet water samples randomly selected in the open market across the various districts of Lagos state. Upon completion, the project aims to empower Lagos residents with actionable information on how to discern contaminated sachet water as well as ensure government and stakeholders concerned enforce regulations on hygiene and sanitation standards for sachet water factories operating in different parts of the state. 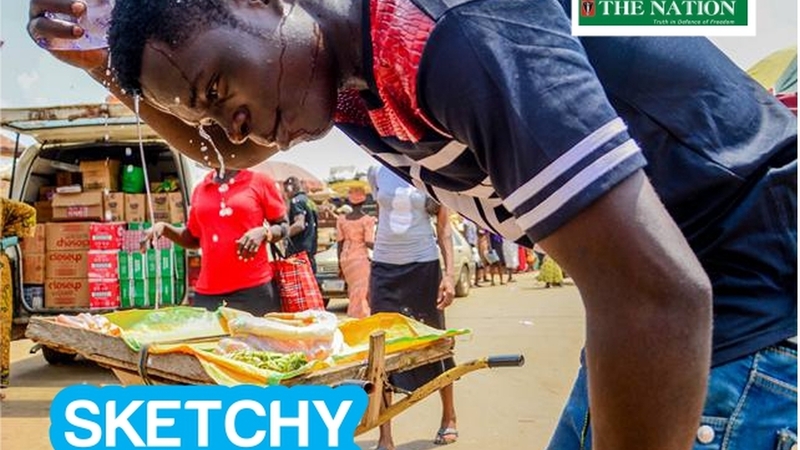 Also, using the hashtag #SketchySachetWater, the story aims to stir conversations on social media centered around reforms in the Lagos state water sector as well as advocate for the speedy implementation of the Water Supply and Sanitation Sector(WASH) policy which is able to improve the lives of 21 million Lagosians. .